And heavy beaten necklaces, for Lords. But you are nothing but a lot of Jews. Is not Bagdad the beautiful? O stay! Anyone shoot water fowl? I do. I use a side-by-side SKB and a U/O H&H Royal. I love my guns, use the best oil, after all they are hand me downs for the next generation of Pearsons. What do I keep them in? 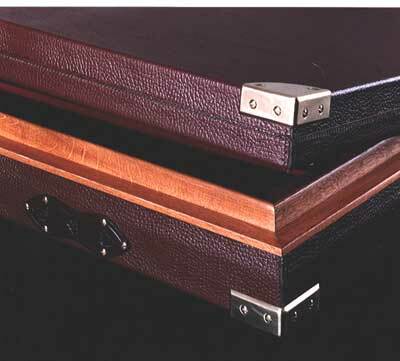 There is one maker of custom built cases, and he’s based in the UK. If you’re in New Zealand, shoot us an email and we’ll get you a quote. Allow weeks for delivery and supply is very very limited. The term is far older than anyone, probably, ever thought. It dates from the seventeenth century. Tailors would keep full lengths of cloth in their workshops. A client would choose a length of cloth, and that cloth was then said to, ‘be spoken for.’ Made-to-measure, a term that is often used interchangeably with bespoke, means a suit is created from a pre-existing pattern. Dozens of measurements are taken of a tailor’s client. A personal pattern is then hand-crafted and cut completely from scratch. Be careful when choosing your bespoke garment! “When ordering a fully bespoke suit you are measured in great detail taking into account all the idiosyncrasies of your posture. 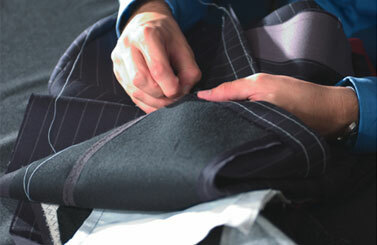 You are measured by a bespoke cutter who has years of experience on Savile Row. It’s important that the person measuring you is the same person who will be doing the cutting. He will need to see a picture of you in his mind whilst he analyses the measurements and creates a unique pattern for you. If necessary the cutter will take a photo of the client at the first appointment. The suit is then hand cut to your specific measurements and then hand stitched on Savile Row, but only up to the ‘baste’ stage. 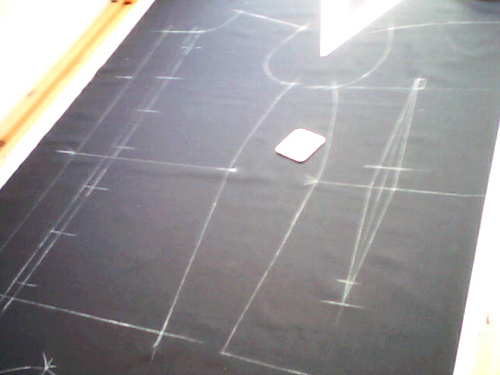 This stage is what makes a bespoke suit bespoke. If your tailor claims to be making you a bespoke suit but there is no baste stage then it is not a bespoke suit. Without this stage it can only be semi-bespoke or made to measure. 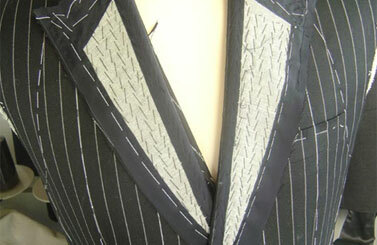 A baste is a half-made suit that is not properly finished and only temporarily held together with white baste stitching. This allows it to be easily taken apart and remade. “At this stage you will have your first fitting and the cutter will assess the accuracy of his measurements. 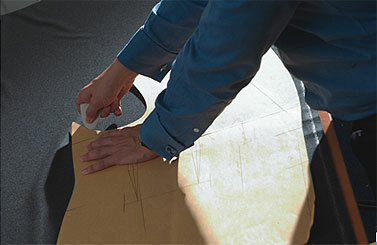 The cutter will make notes and usually chalk several marks on the suit to instruct the tailors on how the suit is to be altered. The fact that the suit is only basted together allows you the opportunity to dramatically change the style if you wish. For example there are no buttonholes on this garment so if you want to raise or lower the buttoning position this is easily possible. 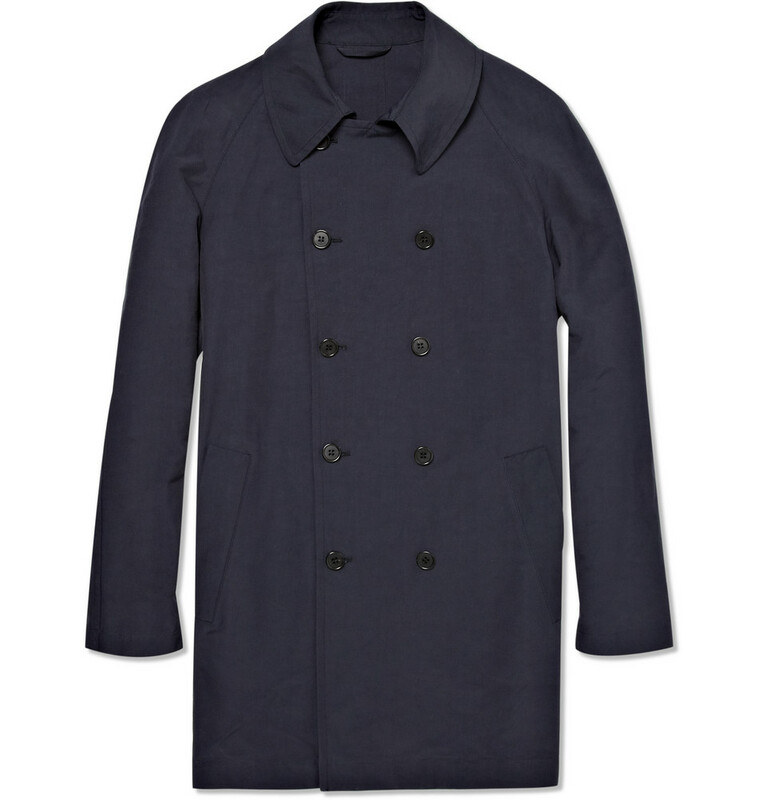 You also have the opportunity to narrow or widen the lapels or shoulders if you wish. 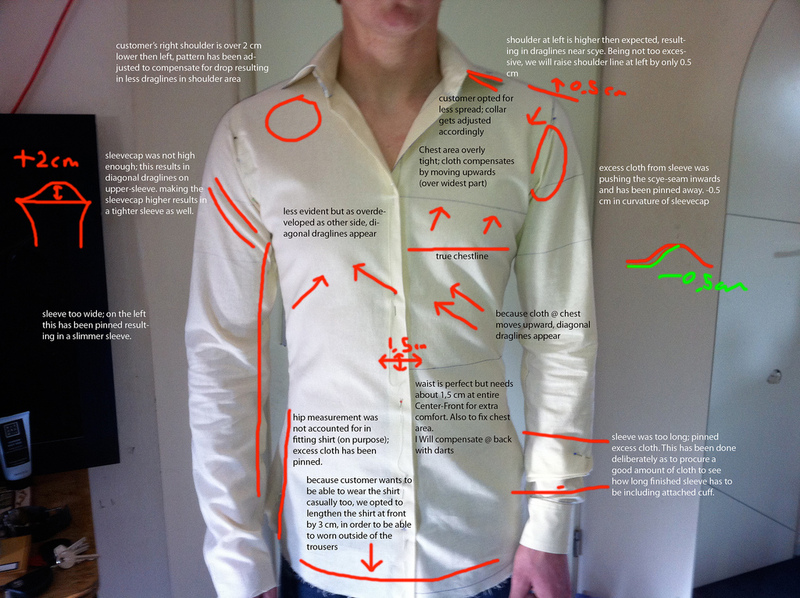 “At this point the suit will be at a more advanced stage of tailoring and may be almost completely finished (depending on the complexity of your shape). All of the alterations carried out by the specialist bespoke adjustment tailor will be assessed and scrutinised by the cutter. “Depending on your shape, this may be your final fitting. If so the cutter will check that the adjustments have been done correctly and if you are happy with the suit you can take it home. If further adjustments are required it will be returned to the tailors until it is perfect. Cutters are perfectionists by nature and a good cutter will not rest until the suit is perfect. After all he has a reputation to protect. Jasper Littman fully bespoke suits start from £2500 for a 2-piece. 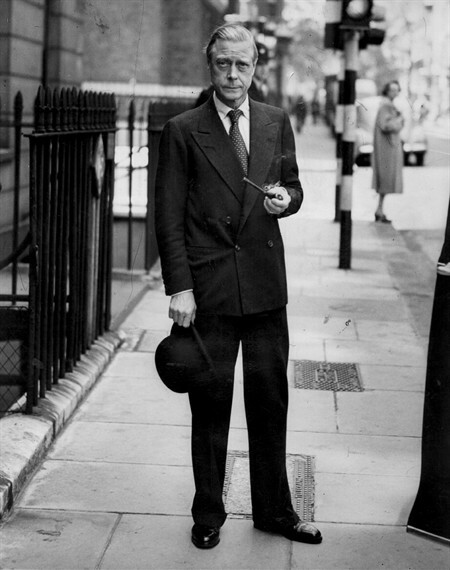 Photographs and information kindly provided by Ruben Bakker of the Netherlands and Jasper Littman of London. 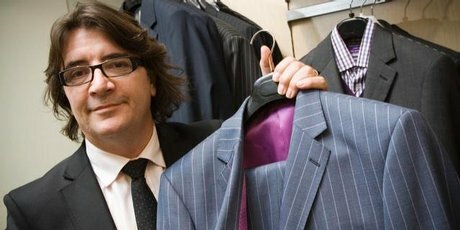 RJB in Auckland is the only store able to provide a full bespoke service in New Zealand. 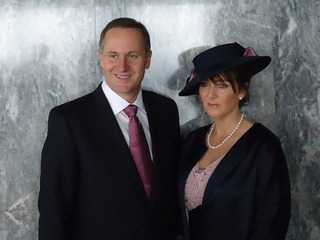 Why not have a suit or shirt made by the men who presented the Prime Minister of New Zealand to the world at The Royal Wedding? 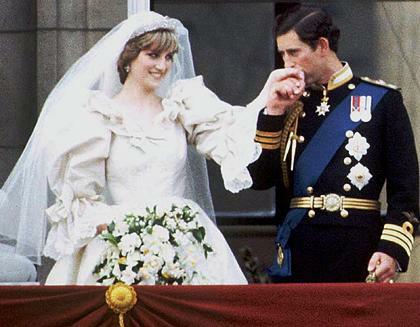 Let’s compare the wedding of Prince Charles and the late Lady Diana Spencer. When they were hitched, there was a hint of awkwardness, a fairy-tale that would end sadly when the two divorced in 1996, although there was always speculation; Lady Di – she was wonderful, but was she royalty material? The new Duchess of Cambridge on the other hand is fine princess material. She’s low-key, she seems to love, or at least respect the press – something that lady Di couldn’t abide when she was married to HRH the Prince of Wales. 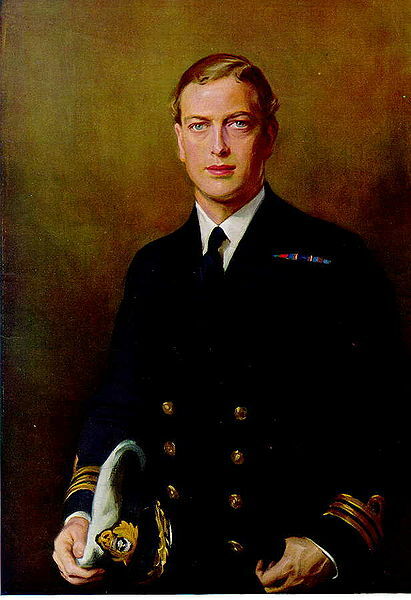 The wedding began right on time, Friday (New Zealand time) at 2110 exactly Princes William and Harry departed Clarence House bound for Westminster Abbey. 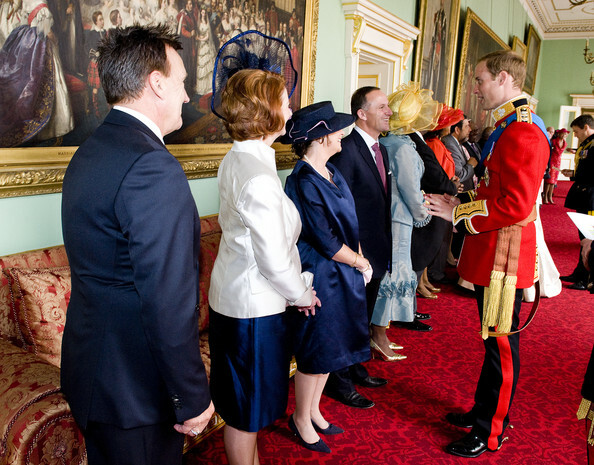 They looked dashing in their military uniforms, both current serving members of the British armed forces. “This past Friday, the world finally experienced the fanfare of a royal wedding, this latest one between the late Princess Diana’s son, Prince William, and his long-time girlfriend Catherine Middleton. The media and the public haven’t been this obsessed with a wedding since the 1981 wedding between Diana and Prince Charles. Although Kate and William’s wedding lived up to its expectations of grandeur, it still seemed demure compared to media predictions. Nonetheless, they were married with hundreds of millions of viewers around the world watching, packed crowds lining the streets of London and a guest list featuring celebrities, royals and women in wonderfully strange and colorful hats. Among the 1,900 guests invited were David and Victoria Beckham (dressed in a strangely somber black dress she designed herself); Elton John with partner David Furnish; English Prime Minister David Cameron and Australian Olympian Ian Thorpe. Some female guests nearly outshone the new bride with their extravagant, elegant and, for a few select guests, ostentatious outfits. For example, guest of the wedding and English socialite Tara Palmer-Tomkinson donned a bright blue dress that fit her like a piece of art, and her hat looked like a rowboat with a flower in the middle. The real surprise outfit of the wedding, however, came from Middleton herself. The bride had kept the designer of her a dress a secret until the day of the wedding. Middleton first showed the dress to the public and press when she stepped out of the car in front of Westminster Abbey, revealing a dress designed by Sarah Burton for Alexander McQueen. Although not as grand a dress as worn by Princess Di, whose dress was beautiful, yet dated, Middleton’s dress was simple, yet elegant and timeless, with lace sleeves, a bodice, a V-neck and a long train running behind. As for the ceremony itself, the wedding was beautiful and symbolic, filled with classical choral and instrumental music as well as religious scripture, singing and traditional ceremony. And the crowd finally got what it was waiting for when the married couple had its first kiss. After hours of antagonizing the press and throngs of fans, it was well worth the wait. 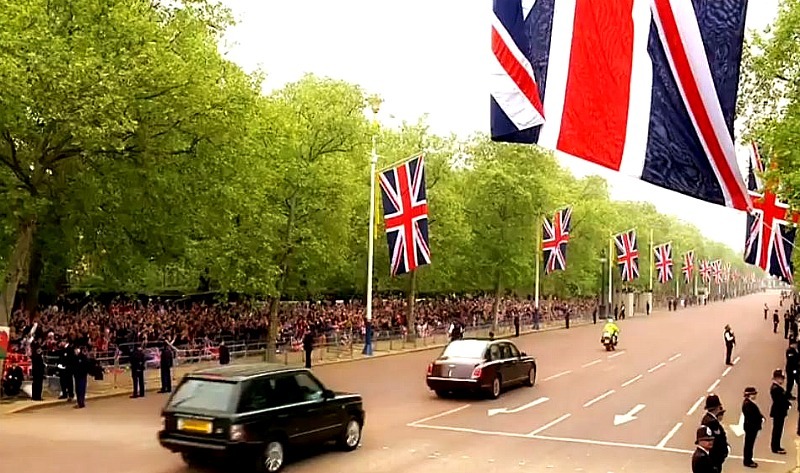 On the balcony of Buckingham Palace, the newlyweds gave fans not one, but two kisses, much to the squeals and roars of news commentators and about one million fans watching from outside the palace. What does this really mean for the future of the Royal family? The tradition will continue. At least it will for the entirety of my lifetime. The constitutional monarchy that currently exists is a stable one. 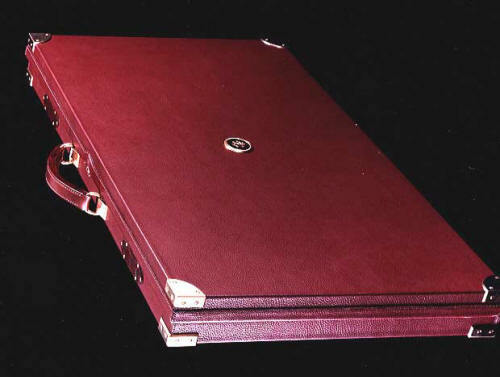 It has support from most world leaders and is a shining example of diplomatic excellence. 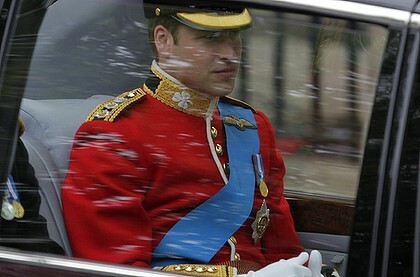 For those people worried about the cost, the Monarchy is a money-making institution. It provides the world with a chance to experience a system that has remained unchanged for almost a thousand years.